Is there a startup myths on writing business plan? Do Startups require writing a business plan when they are sure their idea has a market and are boot strapped? 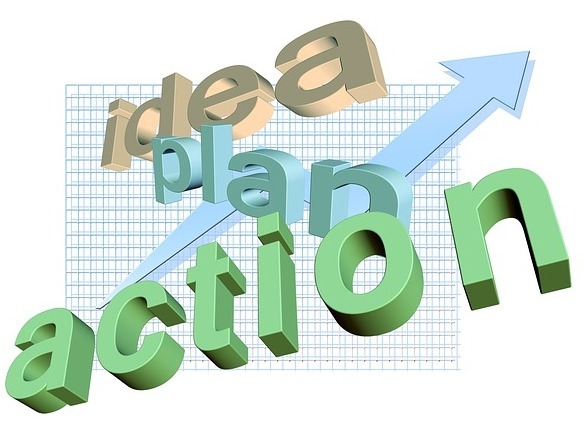 Generally, startup entrepreneurs feel it is not among their top priorities, in terms of time, to write a business plan. 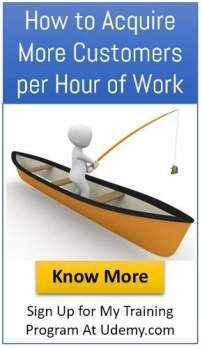 The entire funding is done by the entrepreneur or with the support of family and friends. They want to launch their product or services as quickly as possible and do not want to waste their precious time in writing a document which will not help them to acquire paying customers ( They Think). The myth is, a business plan is required only if you want external funding. 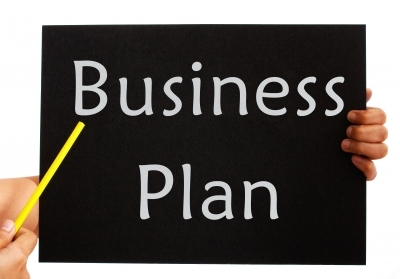 “WRITING A BUSINESS PLAN FORCES YOU INTO DISCIPLINED THINKING. AN IDEA MAY SOUND GREAT, BUT WHEN YOU PUT DOWN ALL THE DETAILS AND NUMBERS, IT MAY FALL APART”. Jose had a decade of experience in automobile industry and was working in Product Testing and Development. This gave him an opportunity to understand the current shortcomings in various components. He worked with automobile battery suppliers right from the design stage. Electric Cars were being introduced in the market. Battery is the heart of electric cars. Jose worked during his spare time and developed a battery for electric automobiles. He gave his sample to two companies who after testing approved the product and acknowledged the superior quality over their present supplies. Having developed a successful prototype battery, Jose set up manufacturing facilities. He invested his own funds and also got loans from his family and friends. He hired about 60 workers. After about six months of initial supplies the customers were willing to give bulk orders for the battery. Jose found out to his surprise when he wanted to make advance payments to his suppliers, that he had cash, that would last for only for 3-4 weeks. Without additional funds ,the orders could not be executed. Jose met his bankers and had a discussion. He showed them the commendation letters and orders from his customers. The bankers asked him whether he had a business plan. They informed him that once he submitted the plan it might take 2-3 months to sanction the loan in principle. It might take another 3-4 weeks to disburse the funds once he signed all the required legal documents. They also informed him that he needed to bring in 10% of his own funds. Just then, José realized that he might not be able to meet the delivery commitments. Jose believed in the myth that the business plan is required only for funding and this belief gave him a setback. 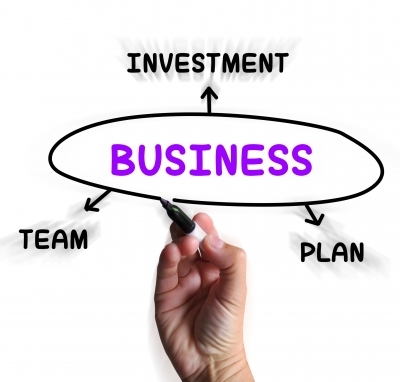 A good business plan is required from the very beginning for the owner of the business. The business plan is not cast in stone and will require periodic reviews as changes in market and environment are always dynamic.